The U.S. 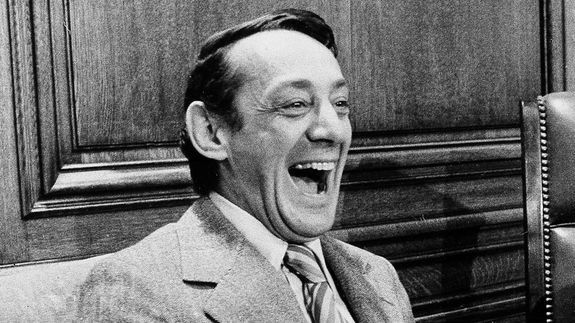 Postal Service released the design of a new Stamp commemorating the gay rights activist and American politician Harvey Milk on Monday. It Will be the First to feature an Openly gay politician. Milk made history when he won a spot on the San Francisco Board of Supervisors in 1977, becoming the First Elected Official to Openly identify as gay. He was assassinated the following year by Dan White, a**ther city supervisor who had recently stepped down but wanted his job back. He was also the subject of the 2008 biographical film Milk, starring Sean Penn.